PNP spokesman Senior Superintendent Bernard Banac said candidates for elective posts are only entitled to two armed bodyguards based on the rules issued by the Commission on Elections (Comelec). 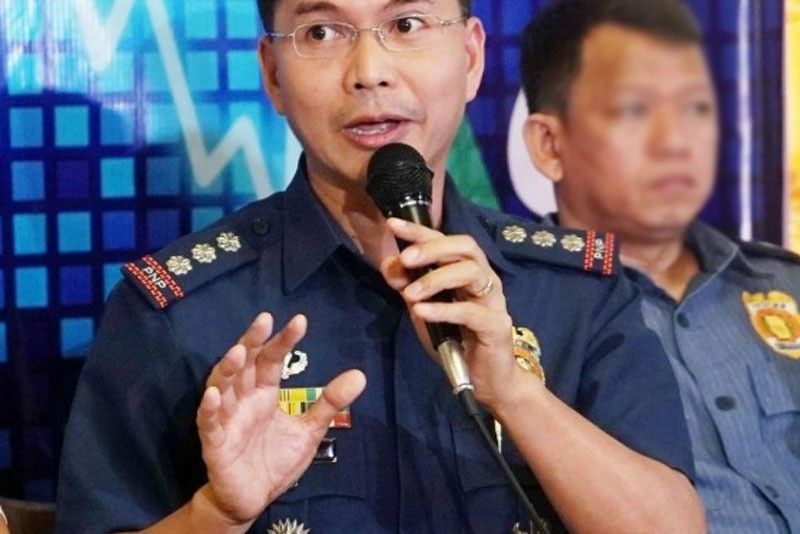 MANILA, Philippines — The Philippine National Police (PNP) yesterday warned politicians running in the midterm elections to maintain only two security escorts or face criminal cases and probable disqualification. To have more than that, unless allowed by a special Comelec order, is already a violation and candidates maybe charged before the courts and disqualified from running. Banac said in a dzRH interview that politicians or candidates with threats to their lives could apply before the poll body for security escorts. Those who would qualify will be allowed two bodyguards from the PNP Police Security and Protection Group. The screening procedures, however, are tight – only applicants with legitimate threats can be given police security. According to Banac, the police will not hesitate to go after politicians violating Comelec rules. He also warned that private bodyguards could face charges for illegal possession of firearms as only escorts allowed by the Comelec are allowed to bear arms. The PNP has so far arrested over 1,900 persons for carrying firearms since the nationwide election gun ban started on Jan. 13. Security forces have so far conducted at least 196,000 checkpoint operations. The gun ban will end on June 12.